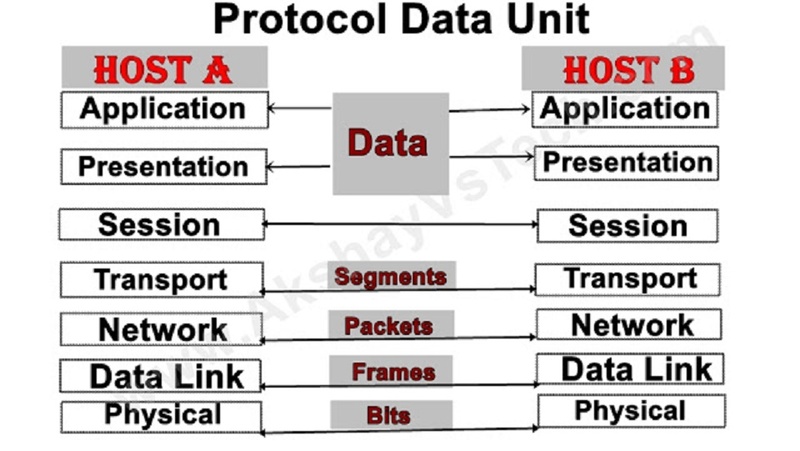 In a OSI layered Model, a unit of data which is specified in a protocol of a given layer and which consists of protocol-control information and possibly user data of that layer. Physical layer- raw bits (1s 0r 0s) transmitted physically via the hardware. Data Link layer- a frame (or series of bits). Network layer- a packet that contains the source and destination address. Transport layer- a segment that includes a TCP header and data. Session layer- the data passed to the network connection. Presentation layer- the data formatted for presentation. Application layer- the data received or transmitted by a software application. As you can see, the Protocol data unit changes between the seven different layers.The resulting information that is transferred from the application layer to the physical layer (and vise versa) is not altered, but the data undergoes a transformation in the process. The PDU defines the state of the data as it moves from one layer to the next. EP. 08 | Protocol Data Unit In Computer Networking ? 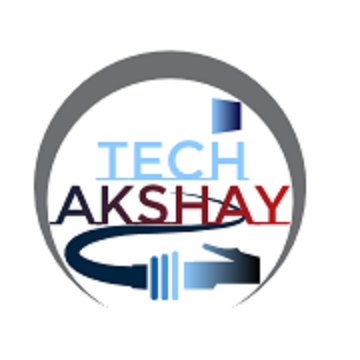 I hope Friends Information Given Above was Useful, If it was So please Don't Forget to hit the Like our FB page and SUBSCRIBE for latest upcoming stuff. Its really Motivates me to make more stuff for you.